Bathroom Remodeling – W.F. Naugle & Sons, Inc.
Bathroom Outdated? Get a Fresh Look! 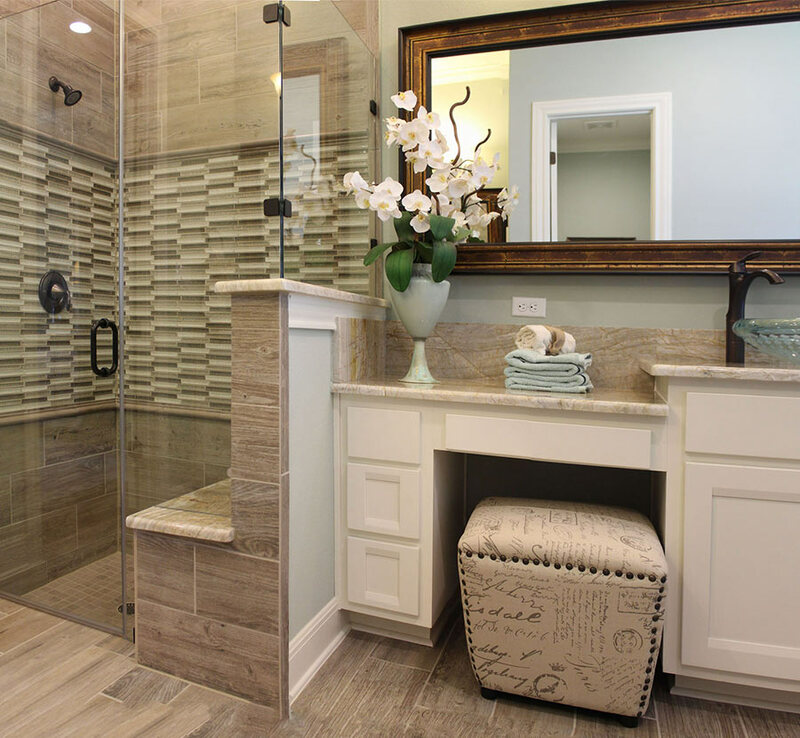 Naugle Plumbing will transform your bathroom into a private oasis getaway, while staying within your budget. Whether it is a small powder room or a complete bathroom remodel, you will love our dependable service and quality workmanship. We invite you to stop in to our showroom and meet with our professional staff or call us for a free in home estimate. The bathroom tends to be one of a home’s smallest rooms, but there’s no reason why it can’t also reflect your tastes and style. 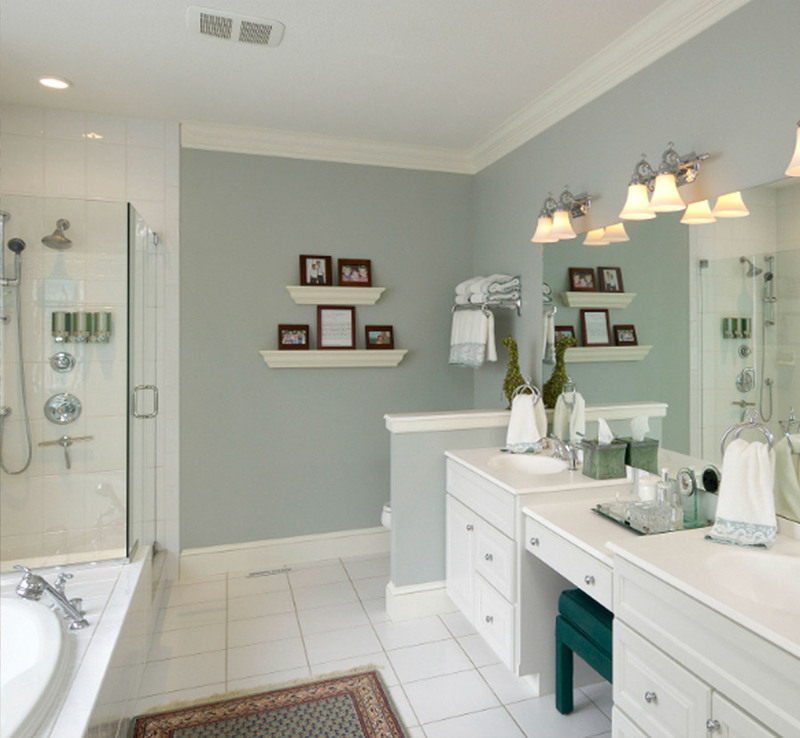 Renovating a bathroom is a great way to add comfort and value to your home. Whether your looking to do a full remodel or make a few upgrades Naugle Plumbing will makes all of your bathroom dreams your reality. Our skilled team will work closely with you to translate your ideas into the perfectly crafted designer bathroom you’ve always dreamed of. 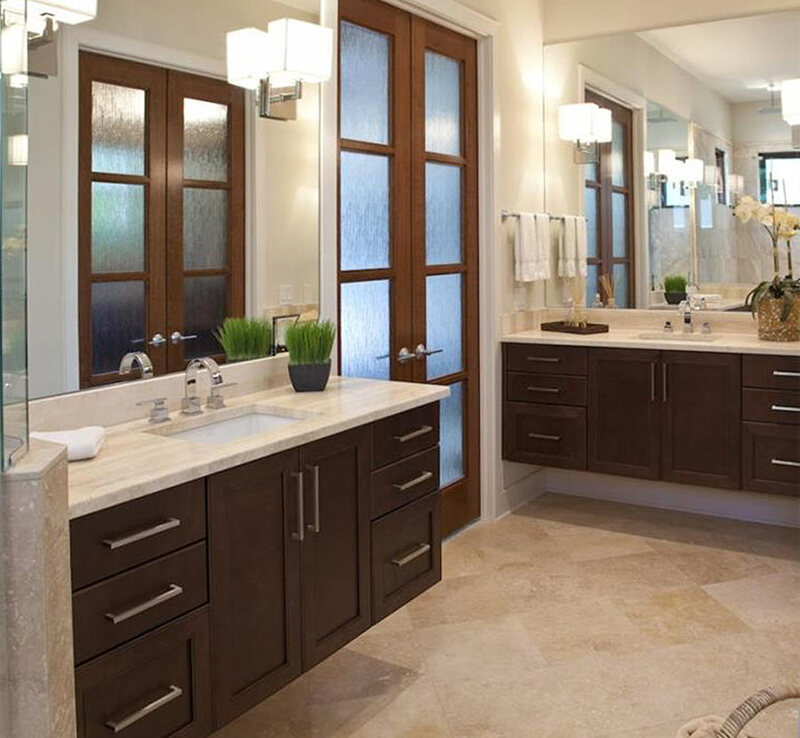 We would love to discuss your bathroom remodeling project with you!